Summary: This course covers the application of make-up to the face, eyes and lips as well as how to perform a facial cleanse and apply strip lashes. The course also shows you how to adapt your treatment to suit varying clients’ needs. Resources with clear diagrams and images are included to give you the best possible learning experience. Reception, consultation and aftercare guidance is covered as well as contra-indications to treatment. The course includes online theory as well as a practical training session at a location of your choice, designed to give you the confidence and ability to offer a full make-up treatment. 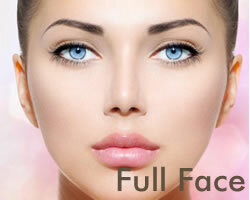 Make-up application is one beauty treatment which most women, and some men, do for themselves every day. 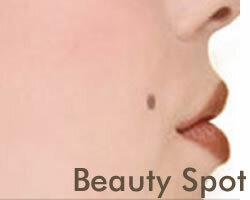 However, when a special occasion arises, or if they simply want to pamper themselves, they can visit their beauty therapist for a professional application. 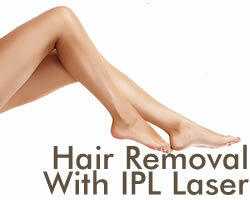 There are a whole range of options to suit every client, making this a very versatile treatment. 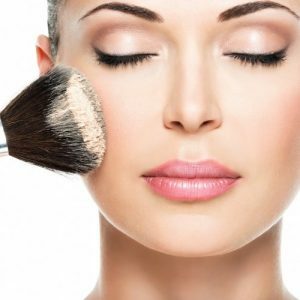 This course will teach you everything you need to know in order to carry out a professional make-up treatment. The theory is completed at home in your own time before a practical training session is taken at a location of your choice. That means that GTi gives you flexible learning designed to fit in around your lifestyle. Full tutorial support is available throughout your learning experience. The GTi Make-Up course covers how to give a full make-up service for the face, eyes and lips and contains information about how to adapt your treatment to provide night time, special occasion, camouflage and photographic make-up. 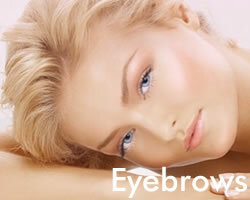 The course also covers reception and consultation, contra-indications to treatment and aftercare advice. It also includes detailed technique modules which show you how to make up the face, eyes and lips through easy to follow video clips. The GTi Make-Up course also includes a module on how to apply and remove strip lashes, meaning that you can add on strip lashes as an extra to your make-up treatment. The course is beautifully written and accompanied by images and diagrams to give you the best possible learning experience. The course is fully accredited by the Guild of Beauty Therapists, the UK’s leading professional beauty trade body, for membership and insurance purposes. 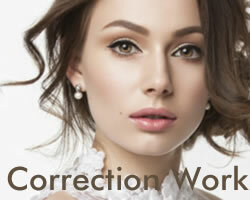 Upon completion of the course, students will receive a full-colour certificate for a GTi Award in Make-Up.